Bruce has never performed the song live in full but he used the song as a snippet in A Love So Fine. Soothe Me and Shout were also used in the same version of the A Love So Fine. 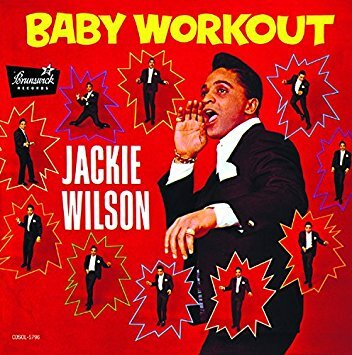 Baby work out is a song written by Alonzo Tucker and Jackie Wilson and originally released by Jackie Wilson on his 1963 album Baby Workout . The song was also released as a single in 1963, with I'm going crazy ( gotta get you out off my mind ) on the B-side. The track is about Wilson urging a girl to dance (work out) all night with him. But it's a natural fact, ha!